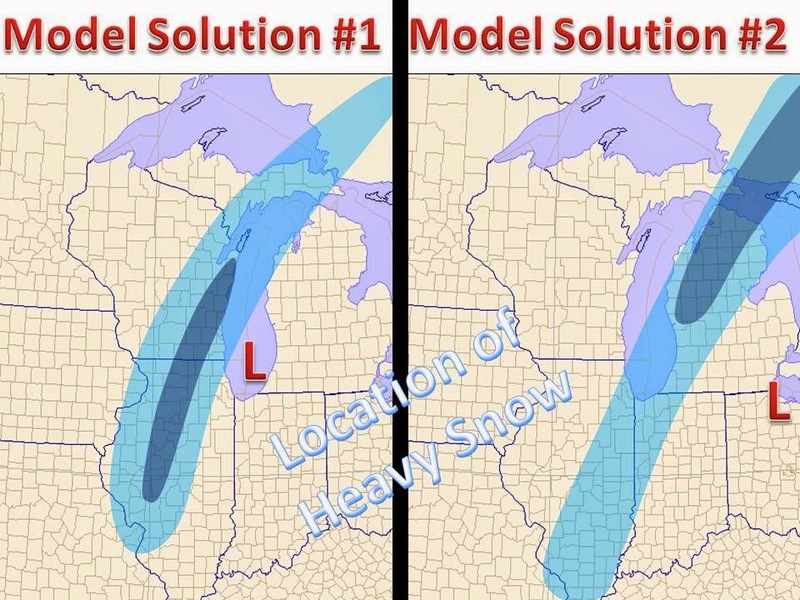 Models are all over the place with the Christmas Winter Storm. The trend has been to the west, which is common with such a complex and strong area of low pressure. The afternoon will be spent sifting through the latest date and model outputs. We are working on a more formal post on this system that will be posted early this evening, be sure to check back. You will not want to miss this one!